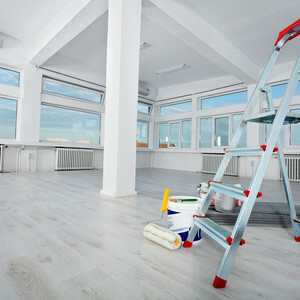 At ServiceMaster Clean of North Toronto Janitorial Service we have been providing office cleaning services to area businesses in Brampton, Vaughan, Woodbridge, Richmond Hill, Markham, North York and Don Mills for over twenty five years. ServiceMaster Clean of North Toronto Janitorial Service is committed to providing excellent service by building relationships and understanding the individual needs of customers and their facilities. We have enjoyed long-term relationships with our customers, mainly due to our flexibility in service to meet the changing needs of these customers. Our staff is committed to providing top quality results and outstanding customer service. Through experienced management, programs for training and detailed monitoring of our employees, we ensure a consistent and high level of service. ServiceMaster's Quality Audit Program promotes a better quality of cleaning and highlights ways to improve proactively. ServiceMaster Clean of North Toronto Janitorial Service have been providing cleaning services to a wide range of facilities types including, offices, healthcare centres, schools, and industrial plants to name a few. We want to help you look your best. Contact us for a free no obligation estimate.